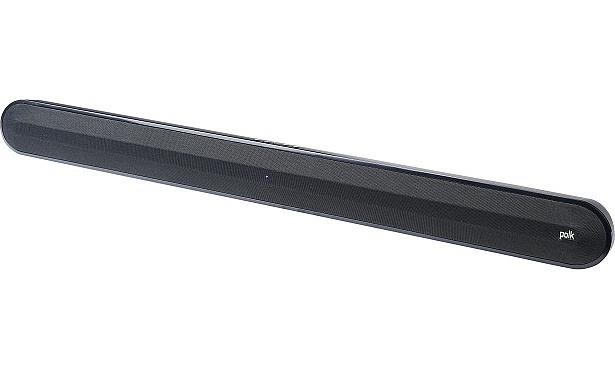 Can you get a superb soundbar for under £250? You shouldn’t have to dig too deep into your pockets for an excellent sound bar that brings movies, TV and music to life. But the market is bursting with different models, some costing up to £1,000, so trawling around for the right one can leave you scratching your head. The good news is you can find Best Buy sound bars for less that £250, proving that a higher price doesn’t always guarantee superior sound. Each model we review goes through our rigorous test programme, including a thorough assessment with our listening experts – and they’re not easy to please. If we’ve made a sound bar a Best Buy, you can be confident that it’ll give you the immersive home-entertainment experience you’re looking for. What’s more, with the models here, you won’t have to spend a fortune to get it. Read on to see some of the cheapest models we’ve tested. Or jump straight to our Best Buy sound bars to see which of these models are worth buying. With the addition of DTS Virtual X technology, the LG SK5 Wireless Cinematic Sound Bar is designed to make you feel immersed in the action when watching a movie by creating the illusion that sound is coming from above and around you. This is one of the more expensive models we’ve highlighted here, but will it be worth the extra cost? Read our LG SK5 review to find out. 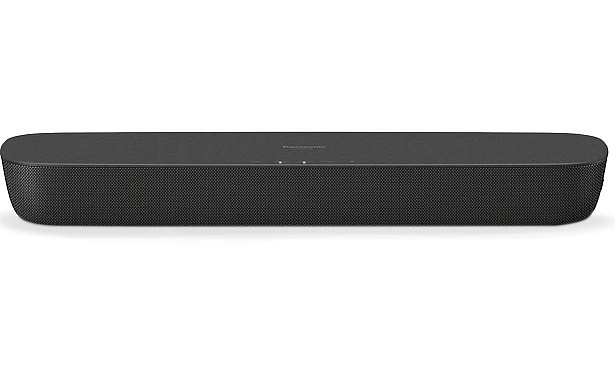 With special technologies such as Bass Reflex, which should boost sound levels by emitting two sound waves rather than one, Panasonic promises mesmerising sound with this wireless compact sound bar. Find out whether this model lives up to the hype by reading our Panasonic SC-HTB208 review. 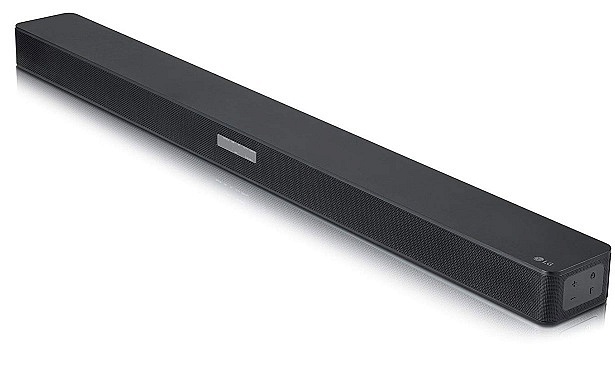 This sound bar has four Polk drivers and a bass-reflex design for delivering 10 times the bass of typical TV speakers. It also uses SDA digital surround technology for spacious sound and Polk VoiceAdjust technology for clear, crisp speech. Do all these attractive features work in harmony to create a powerful sound? Our Polk Audio Signa Solo review will tell you. The HW-M360 features a Wireless Surround Kit, designed to deliver a convincing surround sound experience without the hassle of wires. It also comes with a wireless subwoofer for powerful bass. Did it impress our listening experts with rich audio quality? 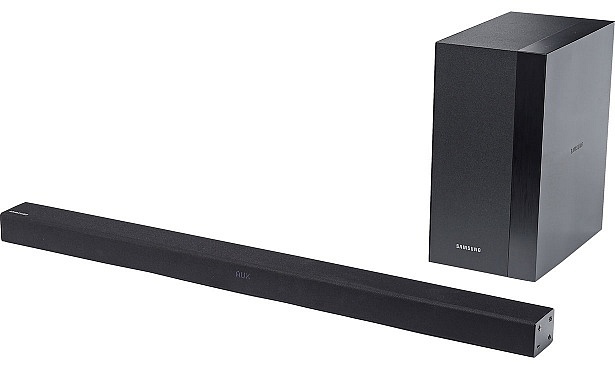 Read our Samsung HW-M360 review to find out if this compact sound bar is more powerful than it looks. Which? 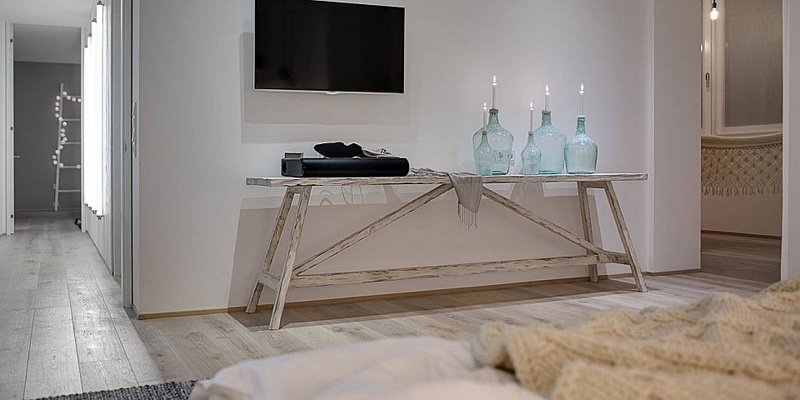 is completely independent and our reviews are solely influenced by our test results – we’re here to help you make the right buying choices and avoid expensive mistakes. Many people assume that the more expensive a product, the better the quality. But we’ve found Don’t Buy sound bars – with muffled speech, harsh bass levels and screechy high notes – that will set you back hundreds of pounds. One of the most expensive models we’ve tested is a Don’t Buy, so be sure to read our reviews to avoid spending a fortune on a terrible model.